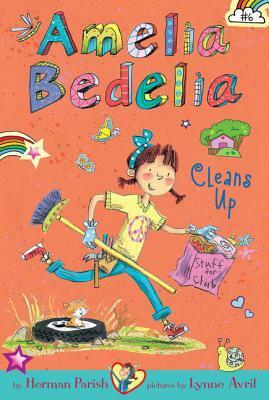 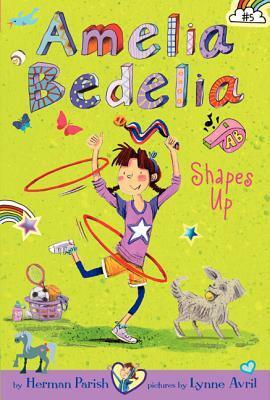 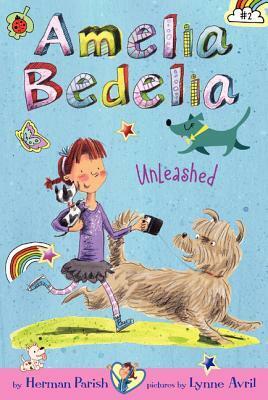 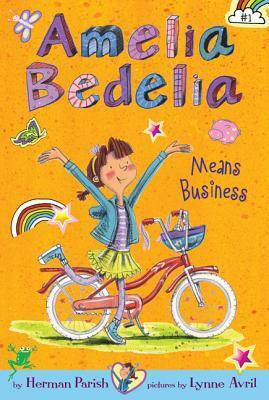 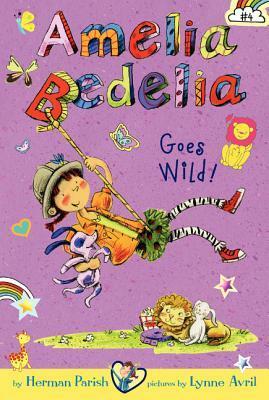 With Amelia Bedelia anything can happen, and it usually does. 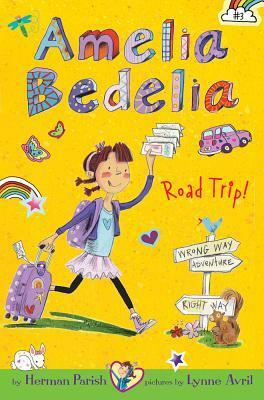 Short, fast-paced chapters, tons of friends, silly situations, and funny wordplay and misunderstandings make the Amelia Bedelia chapter books an ideal choice for readers of the Ivy and Bean, Magic Tree House, and Judy Moody books. 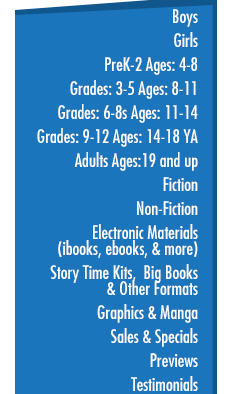 Features black-and-white pictures by Lynne Avril on every page!